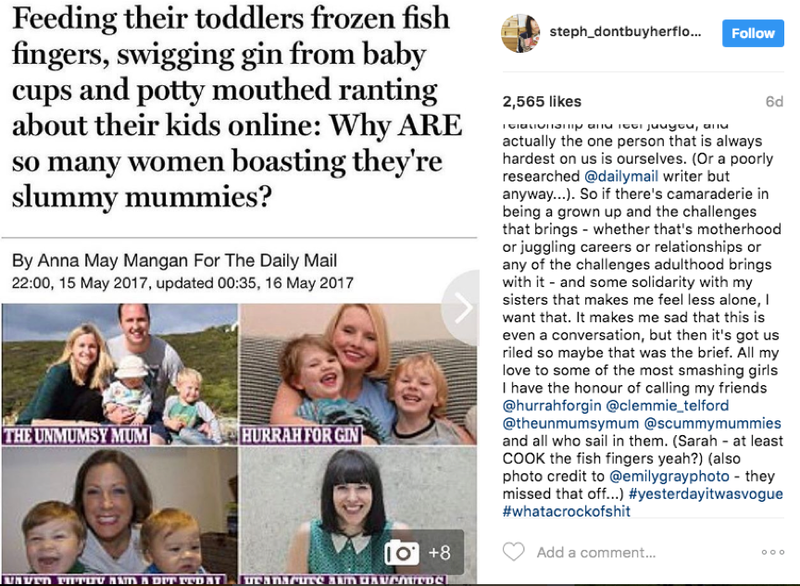 ‘Feeding their toddlers frozen fish fingers, swigging gin from baby cups and potty mouthed ranting about their kids online…’ read the Daily Mail headline, ‘Why ARE so many women boasting they're slummy mummies? In last week’s scathing article, which attacked mummy bloggers, Anna May Mangan criticised the ‘booming trend in women confessing to their gin-soaked shortcomings as mothers and writing books documenting how terrible they are at parenting’. 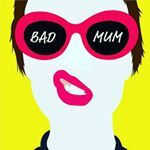 She claims that these mothers appear ‘incapable of caring for their children’s basic needs’, are competing to be the ‘worst mother ever’ and are ‘bored to tears by the monotonous routine of bringing up a little one’. 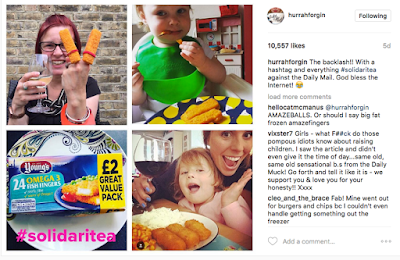 Anna takes particular issue with Hurrah for Gin, Clemmie Telford, The Unmumsy Mum and Steph Don’t Buy Her Flowers as well as The Scummy Mummies – who combined have more than 407K Instagram followers. 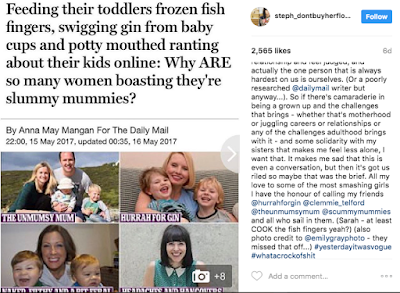 The morning after the post was published online there was a big backlash, not just from the women who were directly insulted by the Daily Mail, but also by their thousands of followers as well as fellow mummy bloggers who felt indirectly targeted. 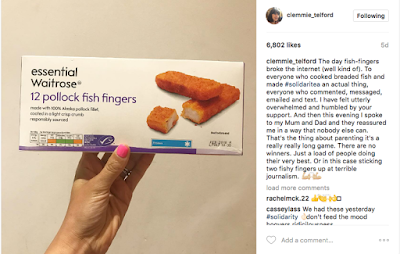 As well as dismissing the statements made by the newspaper, their supporters also created the hashtag #Solidaritea. 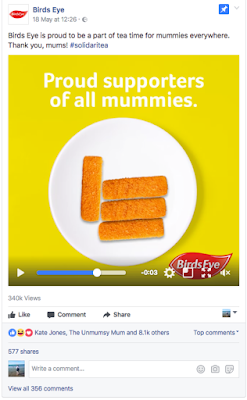 Despite the simplicity of the campaign it has already received 340K views on Facebook, 8.1k likes, 577 shares and 356 comments. On Instagram, Birds Eye also received thousands of views as well as hundreds of likes and comments. The outpouring of support for the mums fed directly into the goodwill given to the food manufacturer. 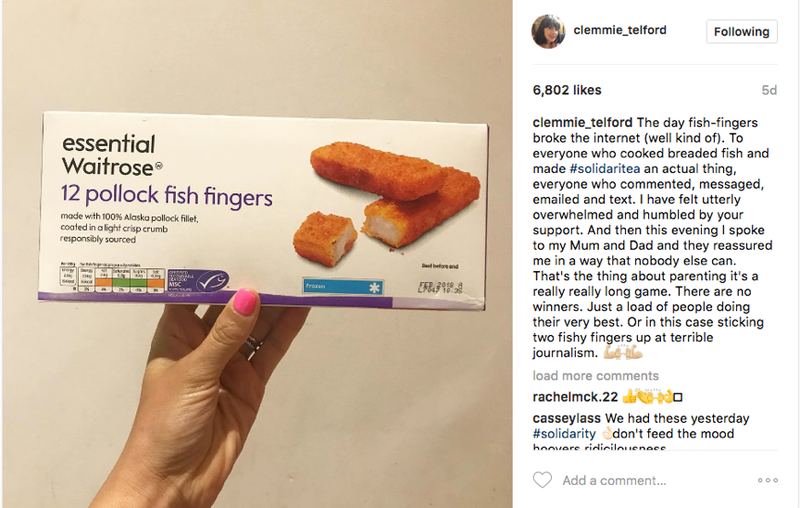 The article may have been written to belittle these women, but it actually ended up bringing the community closer together and created an opportunity for brands to market themselves off the back of it. There are two key lessons from this for those of us in marketing. 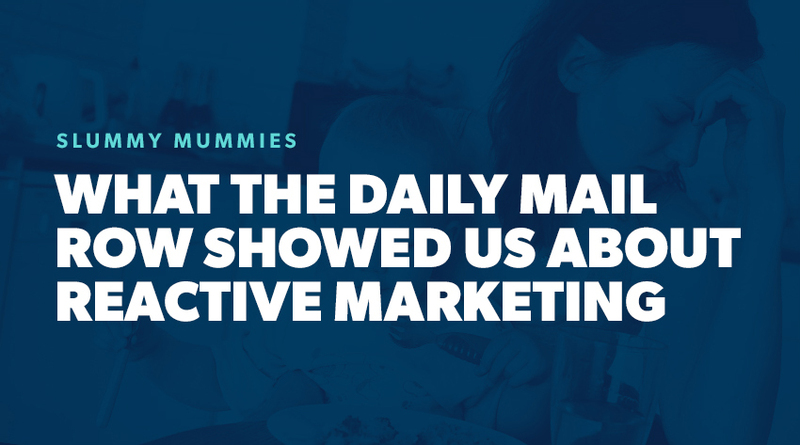 It also shows the importance of reactive marketing. 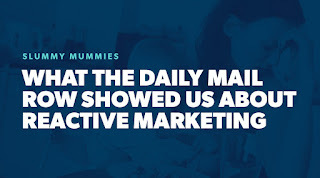 An opportunity to create a successful marketing campaign can present itself to you at any time, often when you least expect it, and so it is vital to keep an eye out so you can make the most of these. 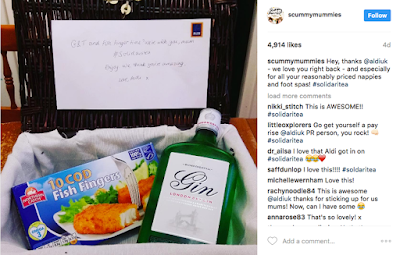 This could so easily have been a missed opportunity for Birds Eye and Aldi, but their quick thinking has gained them some very positive PR. Of course this isn’t the first time that brands have used their initiative and created what would prove to be one of their more successful campaigns, by jumping on the back of an opportunity when it presented itself. In 2014, Specsavers reacted to Luis Suarez biting Giorgio Chiellini during a World Cup football match with a campaign that pointed out the difference between cannelloni and Chiellini with their slogan ‘should’ve gone to Specsavers’. The billboards were quickly produced off the back of the Uruguay v Italy game – one of the biggest talking points of the tournament - and were also promoted socially with relevant hashtags. The quick-thinking campaign ensured they received a nomination for The Drum Roses Creative Award. 5. Sit back and enjoy the unexpected results! Written by Ellie Roddy @ellieroddy and the original article can be found here. 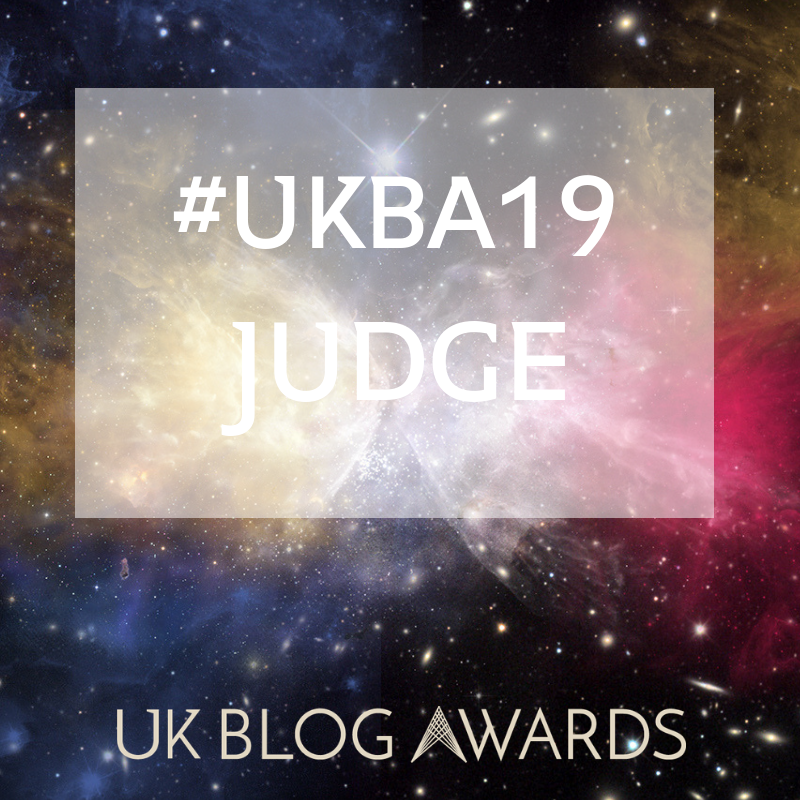 This is an incredible blog zone. This kind of information solid for me and looking fundamental. We are remarkably appreciative for your blog isolate. A dedication of thankfulness is all together for the offer.